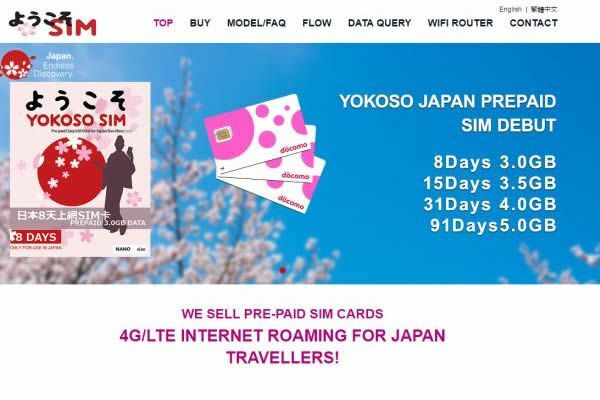 If you purchase top up, validity period will be extended to from purchase date to the 31st day. 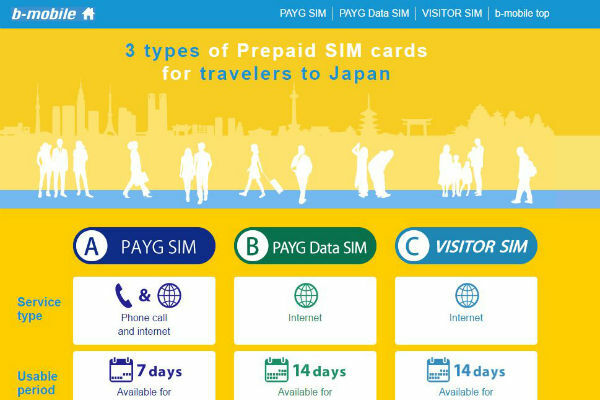 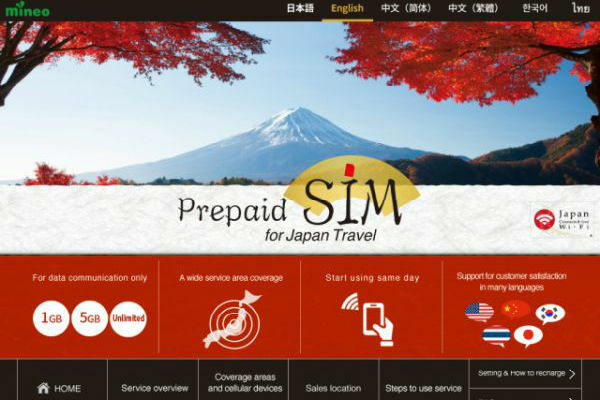 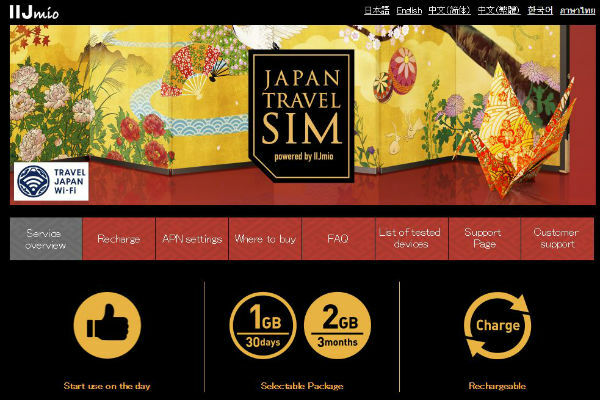 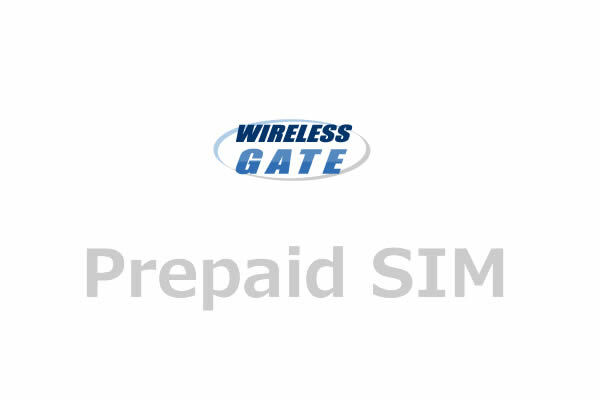 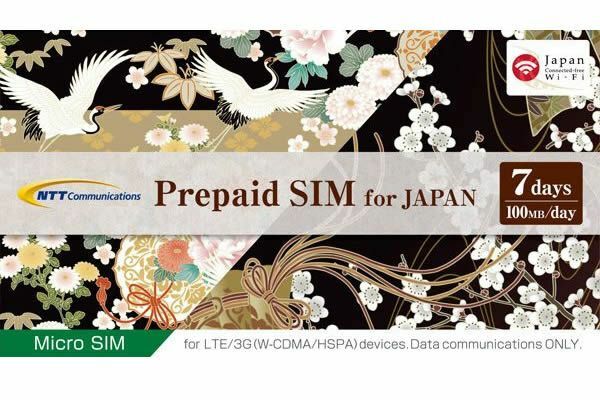 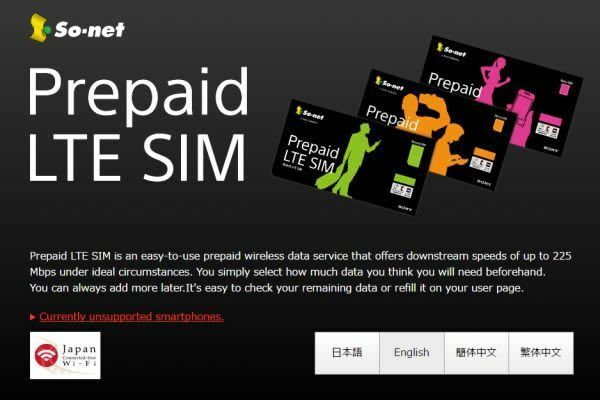 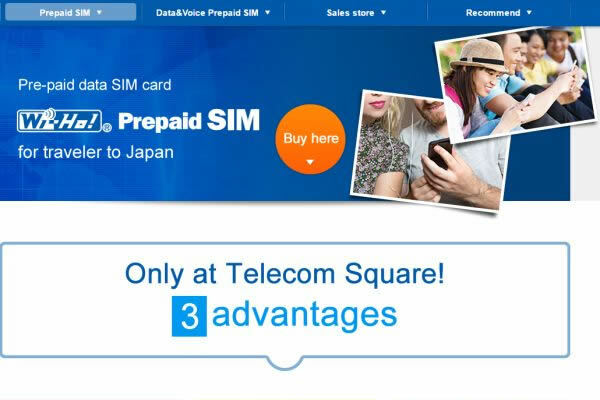 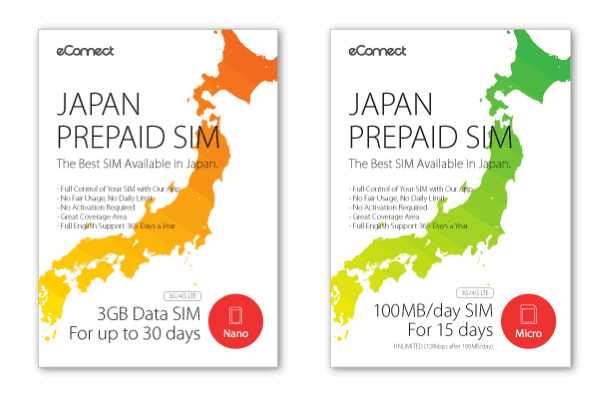 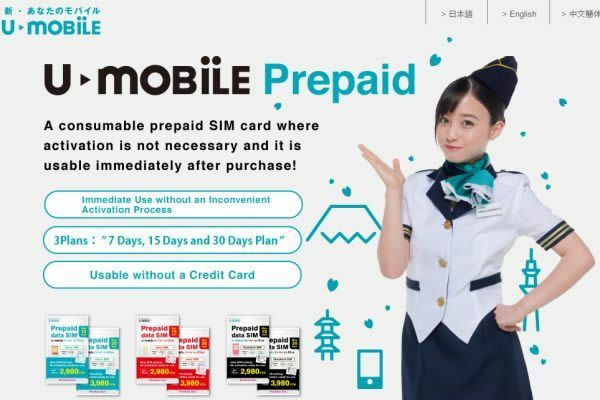 You can perchace BIGLOBE - Prepaid SIM Card at the many places. 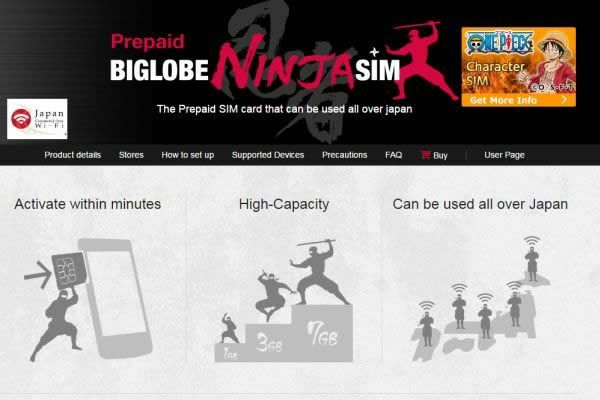 Figures are calculated based on data published on BIGLOBE official website.